Jacob Blue (@JacobSBlue88) is a member of the Class of 2020 and is a second-year in journalism. He enjoys acting, writing, playing video games, and sleeping. He spends his free time hanging out with friends. 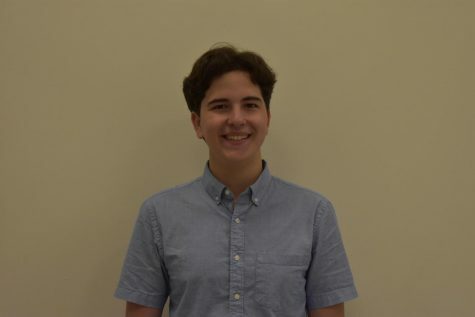 Jacob looks forward to being on the journalism team and hopes to help people through his writing.